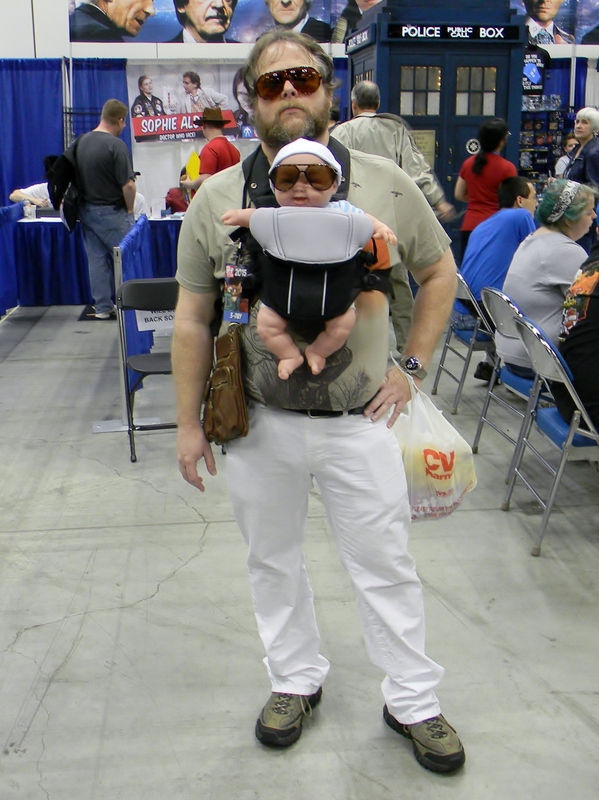 Indy Pop Con has quickly established as a wonderful con where any fan can find enjoyment with showings from comics, games, movies, television, and more. Just like last year this brought out a great, diverse set of cosplayers covering all aspects of fandom. We had a wonderful time getting to see all of these great costumes and showcasing them in our Battle of the Cosplayers Poll. Two weeks have flown by with tons of votes pouring in for support. 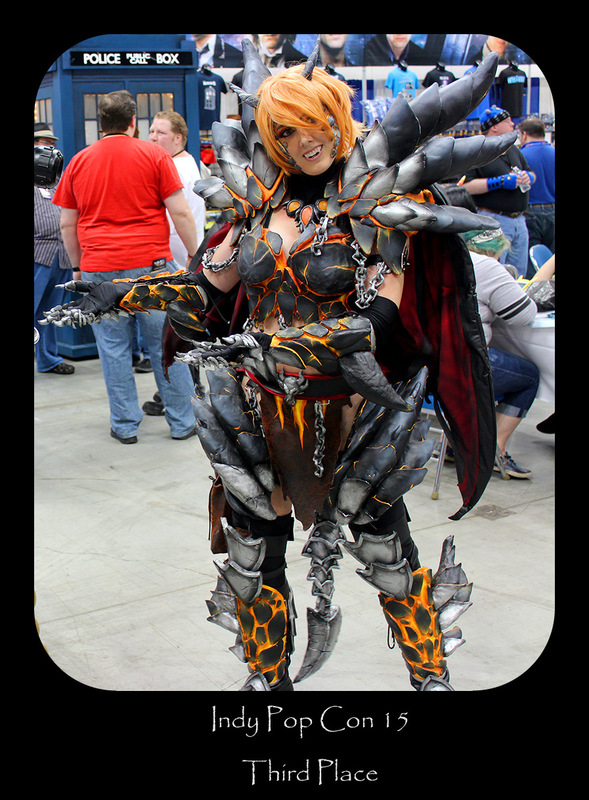 You the viewers chose the best of the best, now check out our official winners of Indy Pop Con 15: Battle of the Cosplayers! 10th with 1.3% of the votes, princess of Salineas, Mermista! 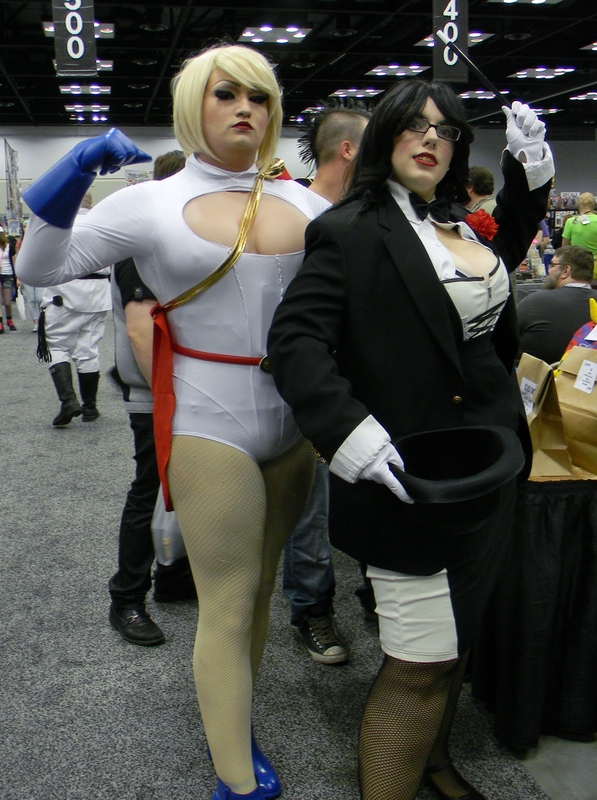 9th with 1.61% of the votes, Earth-Two Kryptonian Power Girl and master magician Zatanna! 8th with 1.84% of the votes, the most ferocious hunter in space, Predator! 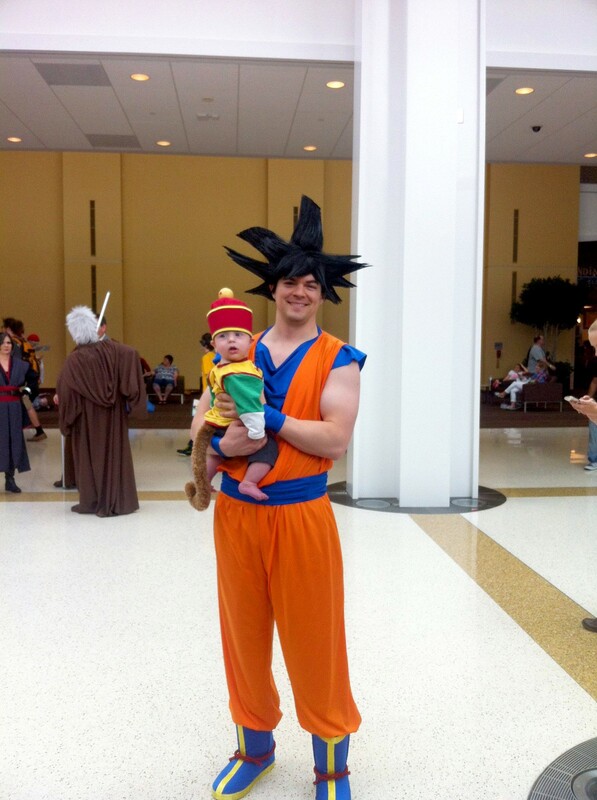 7th with 2.99% of the votes, Saiyan Earth defenders Goku and Gohan! 6th with 3.68% of the votes, our favorite member of the Wolfpack, Alan! 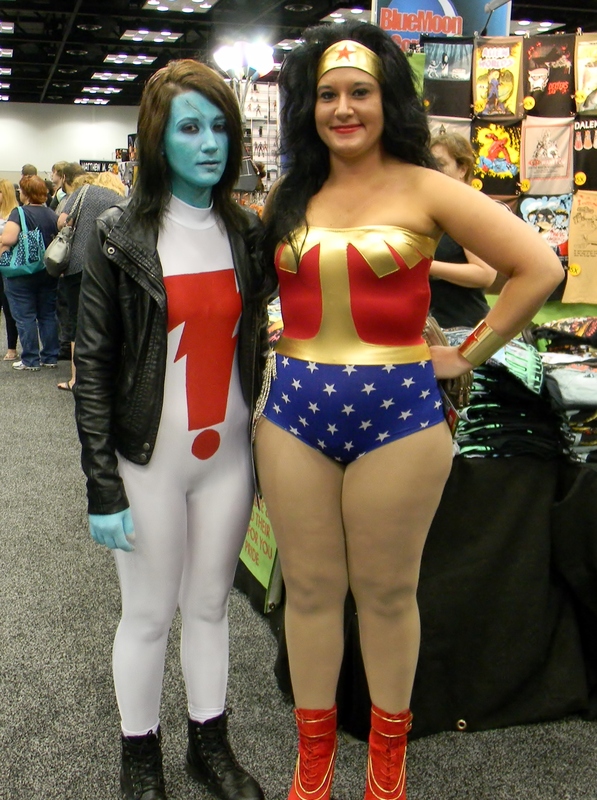 5th with 3.98% of the votes, stitched together hero Madman and Amazon princess Wonder Woman! 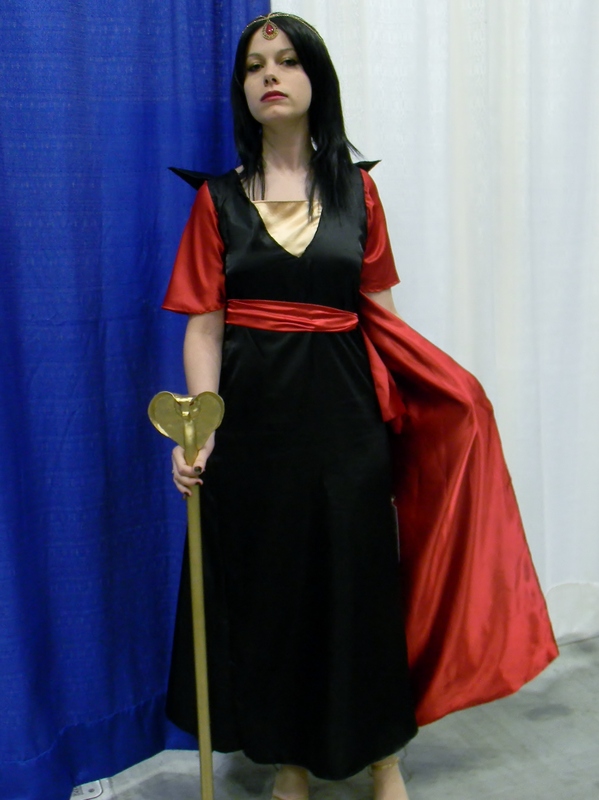 4th with 11.11% of the votes, the scourge of Agrabah, Jafar! 3rd with 12.95% of the votes, the Destroyer, Lady Deathwing! 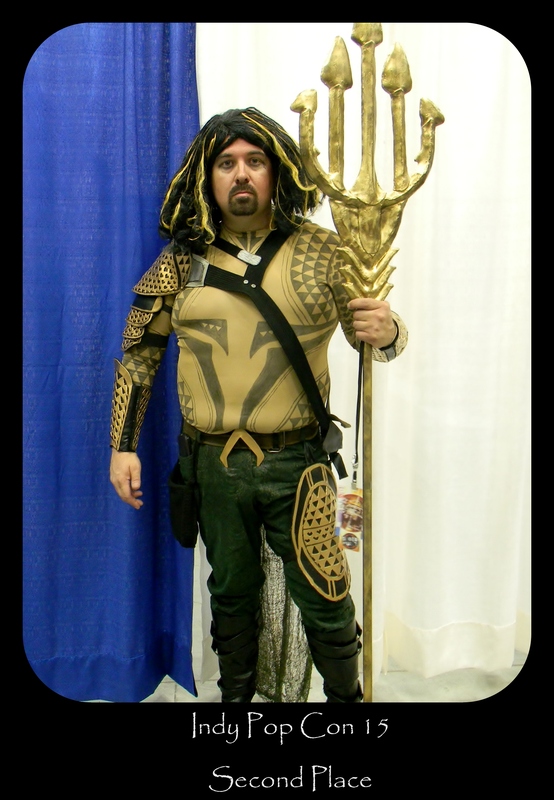 2nd with 18.7% of the votes, the King of Atlantis, Aquaman! 1st with 31.11% of the votes, the master of all plants, Poison Ivy! We want to congratulate our cosplay winners and thank all of our viewers that voted in the poll! Of course, a big thank you to all of the great Indianapolis cosplayers that came out with some amazing costumes at Indy Pop Con 15 this year! We had a wonderful time talking to everyone and snapping pictures. In our second year covering the convention we had a great time and cannot wait for next year! If you enjoyed checking out our cosplay coverage, remember to follow us on Facebook and Twitter for further updates for our next convention stop!